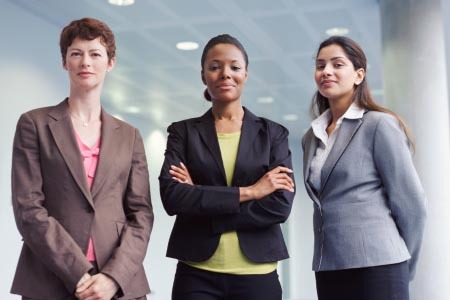 Our Story | WOMEN Unlimited, Inc. | WOMEN Unlimited, Inc.
WOMEN Unlimited ensures that high potential women, their managers and their corporate leadership have a unified approach to achieving and exceeding corporate goals. 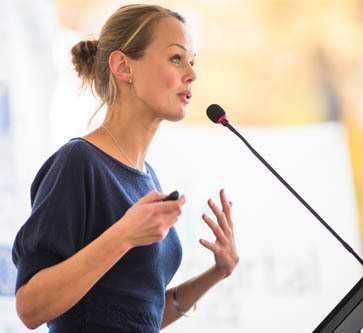 By partnering with WOMEN Unlimited, hundreds of the world’s top corporations—including numerous Fortune 1000 companies—have established integrated talent management strategies, which continue to positively impact the bottom line. 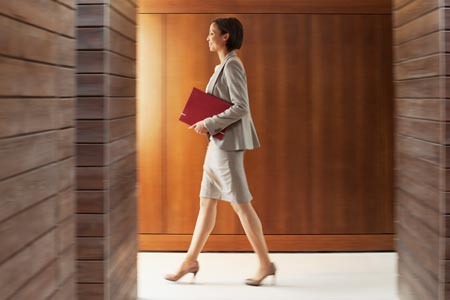 We provide leading corporations with a multi-faceted environment—both on and off-site – for their talented women to develop needed skills and shifts to become the next generation of top executives. 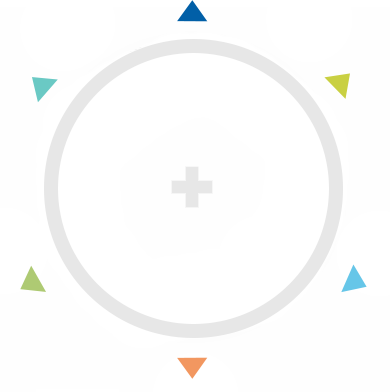 That’s why we have over 23 years of successful partnerships with many of the world’s top organizations including Adobe Systems Incorporated, Bayer AG, Bridgestone Americas, Colgate-Palmolive Company, Deere & Company, Raytheon Company, and Prudential Financial. It’s why over 96% of our corporate partners come back to us time and again to select and develop their high potential women. Let’s move our story forward together. 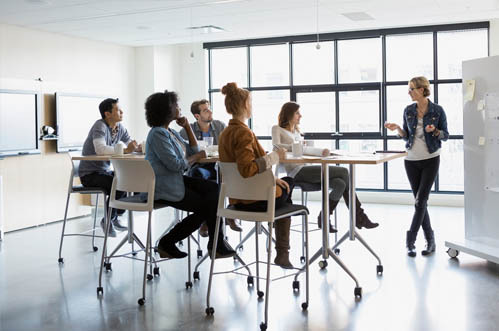 We’d like to do for you what we’ve done for scores of leading organizations—unleash the power of a new generation of leaders. WOMEN Unlimited, Inc. launched the first LEAD program in April 1994, in New York City with 18 participants from 13 leading organizations. 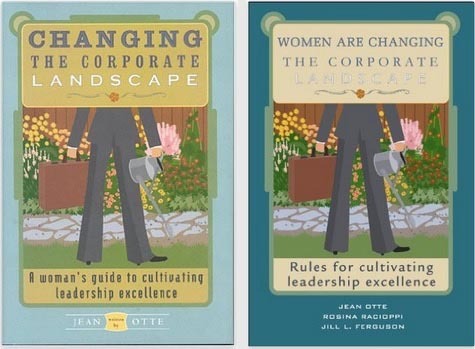 Two books have been published, Changing the Corporate Landscape: A Woman’s Guide to Cultivating Leadership Excellence and Women Are Changing the Corporate Landscape: Rules for Cultivating Leadership Excellence. Currently IMpower and LEAD programs are offered in 11 major US cities for leading Fortune 1000 organizations. Program offerings expanded with the addition of the FEW program launching in New York in May of 1999 followed by the first TEAM program in Chicago later that year. In addition to offering an Alumnae Network, Alumnae conferences were held for the 5 and 10 year anniversaries, in 2006 and the 15 year anniversary in 2009. 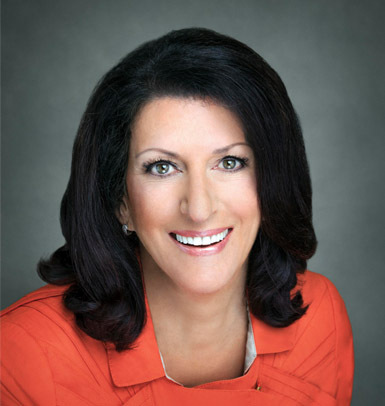 At the 2009 Unlimited Vision Conference, Rosina L. Racioppi officially became Chief Executive Officer of WOMEN Unlimited, Inc.